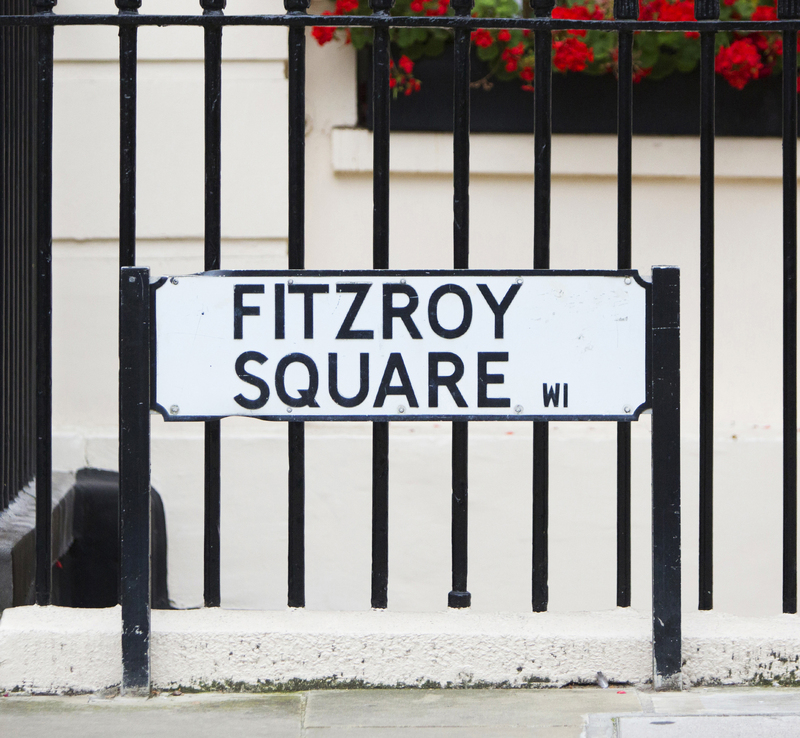 Originally home to those with an artistic and bohemian background Fitzrovia and Noho has become and hugely popular and desirable location for Professional services, Financial Services and Communications as well as Media, Technology and start up businesses. 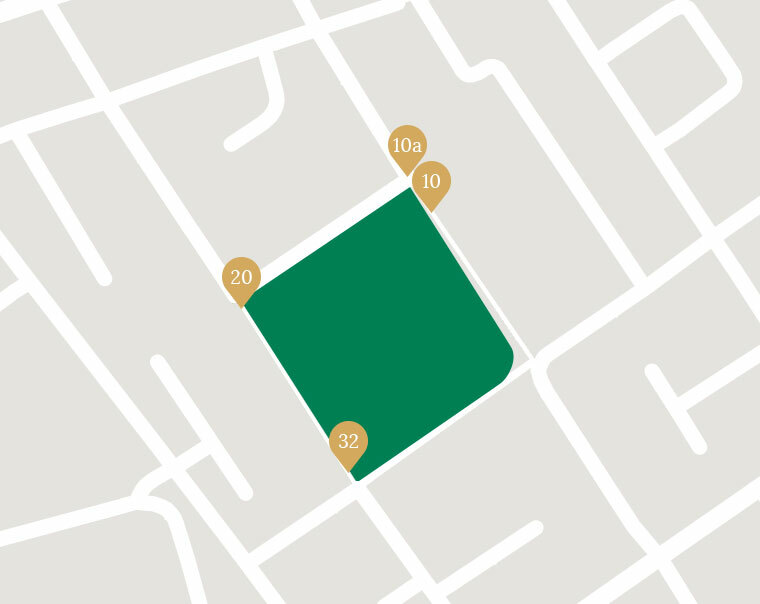 With Charlotte Street and Oxford Street just a few moments away there is an unrivalled selection of top class restaurants, shops and leisure activities in close proximity. NoHo is made up of the area extending several blocks north of Oxford Street between Great Portland Street and Tottenham Court Road. Fitzrovia was a notable artistic and bohemian centre from the mid 1920’s and this is still relevant today. Amongst those known to have lived locally and frequented the Fitzroy Tavern and the Wheatsheaf are Augustus John, Quentin Crisp, Dylan Thomas, Aleister Crowley, Prince Monolulu (the racing tipster), Nina Hamnett and George Orwell. Fitzroy Square lies within the Fitzroy Square Conservation Area. The square was designed by Robert Adam and laid out in 1790, with the east and south sides built in 1792 and 1794 respectively. These terraces are Portland stone fronted. It boasts a superb location in heart of Fitzrovia nestled between Marylebone and Bloomsbury, with the Regent’s Park to the north and Soho and Covent Garden to the south. The Square also boasts a beautiful central private garden which is open to the public at lunchtime in the summer months and available for hire by residents and tenants. 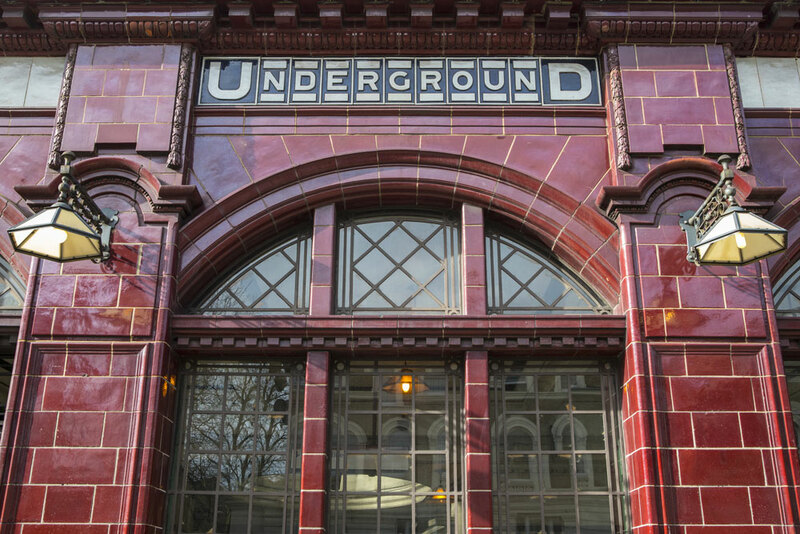 All of our buildings are located on the Square and are extremely well connected for public transport with underground stations situated at Warren Street (0.2 miles), Euston (0.3 miles), Great Portland Street (0.3 miles) and Goodge Street (0.4 miles). Mainline rail access is just as good, with Euston and King’s Cross 5 and 15 minutes walk away respectively. Victoria, Waterloo and Paddington are less than 10 minutes away on the various underground lines.